As you probably know, Prestige Imports is a Lamborghini, Pagani, Lotus and Karma dealership, but we also offer a wide variety of pre-owned luxury vehicles. So, while our own brands are the ones we generally have the most of, there are a few brands we almost always have a large selection of, like Porsche, Mercedes-Benz… and Ferrari. Today, we thought we’d highlight this incredible 2017 Ferrari 488 GTB that we have for sale right here in North Miami Beach FL. 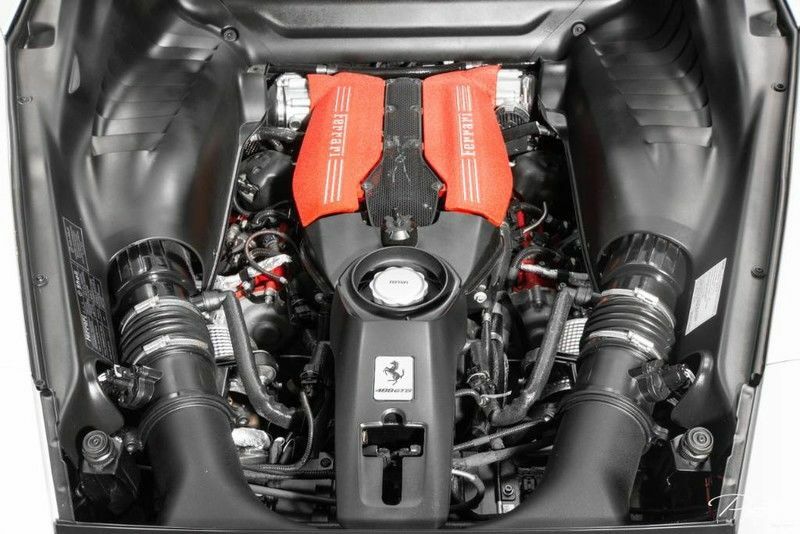 Powered by a turbocharged 3.9L V8 engine, the Ferrari 488 GTB itself is an incredible vehicle. It’s capable of generating a fantastic 660 horsepower and hitting 60 miles per hour in a lightning-quick 2.9 seconds. Those things are impressive and incredible enough on their own, but this 488 GTB is taken to the next level thanks to a full Novitec Carbon Fiber body kit. 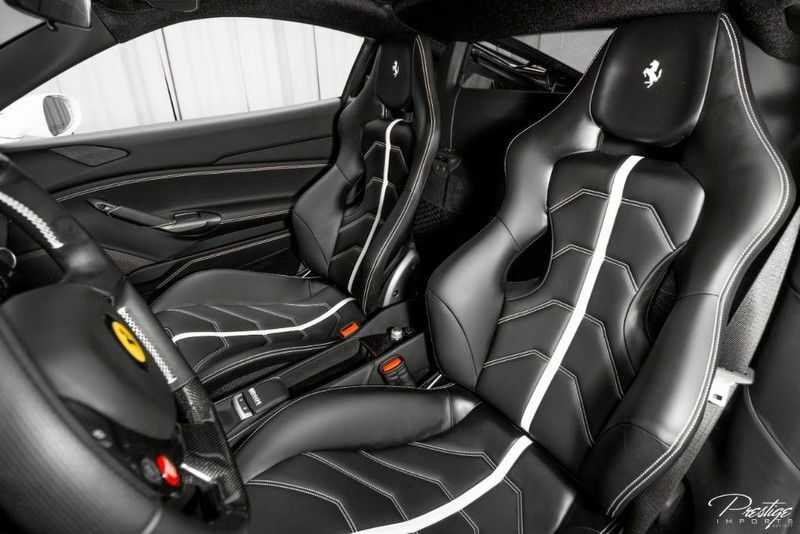 Novitec is known for specializing in modifications to Italian luxury brands, of which Ferrari is one. This full body kit makes the already fantastic Ferrari 488 GTB look even better than it normally does while adding some nice aerodynamics to the vehicle. 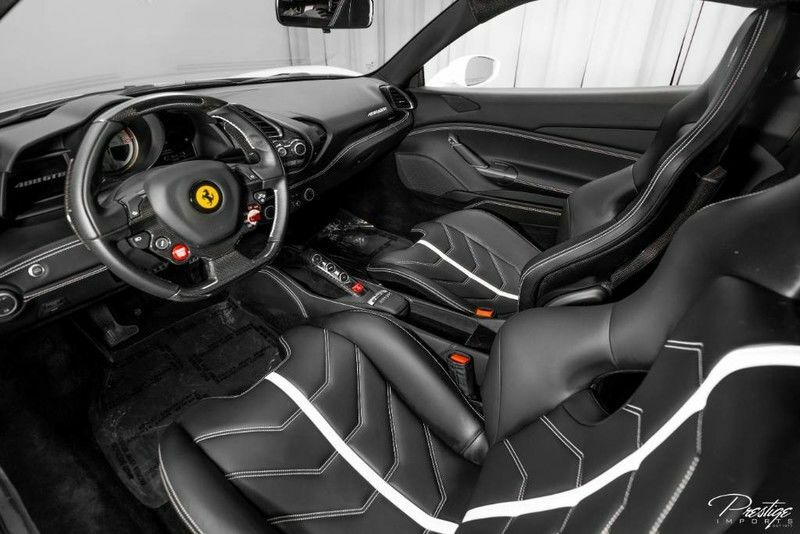 But that’s not the only thing that makes this Ferrari great, it’s still equipped with all of its regular features to boot. This includes things like a 12V DC power outlet, a 7-speed dual clutch automatic transmission, a proximity key system for push-button start, dual-zone front automatic air conditioning and much more. This fantastic supercar is an incredible machine, so if you think it belongs in your driveway be sure to get in touch with us right away because we cannot imagine it sticking around on our lot for very long. This entry was posted on Friday, August 3rd, 2018 at 3:00 pm	and is filed under Ferrari. You can follow any responses to this entry through the RSS 2.0 feed. You can skip to the end and leave a response. Pinging is currently not allowed.